Go to our stall booking page and find the event you are interested in on our booking calendar. You will find the details of your local organiser alongside the booking button. Please drop them a quick email so they can confirm your business is suitable and they don't already have a competing business booked. How do I get my flyers in your goody bags? What businesses are allowed to have a stall at a mum2mum market? We only allow businesses to hold a stall at our events who are wholly pregnancy, baby or child related. I am afraid that due to feedback from our buyers we do not allow any MLM businesses or work opportunity recruitment at our events. 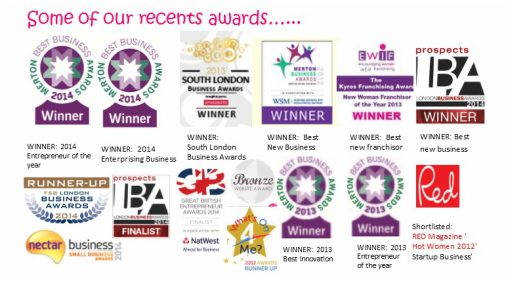 If your business falls into this category you are most welcome to contribute to our goody bags instead. I saw in your terms and conditions that I need my own Public Liability insurance. Can you arrange this for me? I am afraid we can't add you to our policy. The most economical way of getting stallholder public liability insurance is to take out an annual policy covering product liability, theft and events public liability. If you intend to do any events this is worthwhile because all school fairs/ church fairs/ village fetes/ markets and shows will require you to have it. If you are a small craft business then an annual policy can be as little as £50 You should also take into account that the cost of your insurance is a tax deductible expense. There are plenty of providers who do online or telephone quotes. Mum2mum market does not have any direct experience of these companies, nor do we receive any commission payment from them if you decide to use them. There are plenty more available online but we have included a few web links for your information.